Are homegrown tech firms shut out of big federal IT contracts? Canada's homegrown tech firms say they've been shut out of a multimillion-dollar project to consolidate the federal government's data operations, with American giants such as IBM and Microsoft getting the inside track. Shared Services Canada (SSC), the federal IT agency, issued a notice earlier this month inviting technology companies to qualify for a massive project to relocate 595 aging data centres, now dispersed across government. The work largely involves moving them to a few, more modern data centres. The catch is that any firm applying must have a track record of at least five equivalent jobs in the last five years, with each previous contract worth at least $10 million. Those terms take virtually every homegrown Canadian company out of the running. "This is just another example of structural challenges that prevent domestic innovators to even bid for the project," said Benjamin Bergen, executive director of the Council of Canadian Innovators, which represents more than 75 CEOs of homegrown tech companies. "We need to see meaningful changes in Canada's procurement strategy soon, so that domestic vendors don't completely give up on trying to work with their own government." The Council of Canadian Innovators was founded in 2015 by Jim Balsillie, formerly of Canadian tech darling BlackBerry, to press Ottawa to steer more work to homegrown firms. Shared Services Canada has come under fire in recent months for allegedly offering work to big American multinationals. 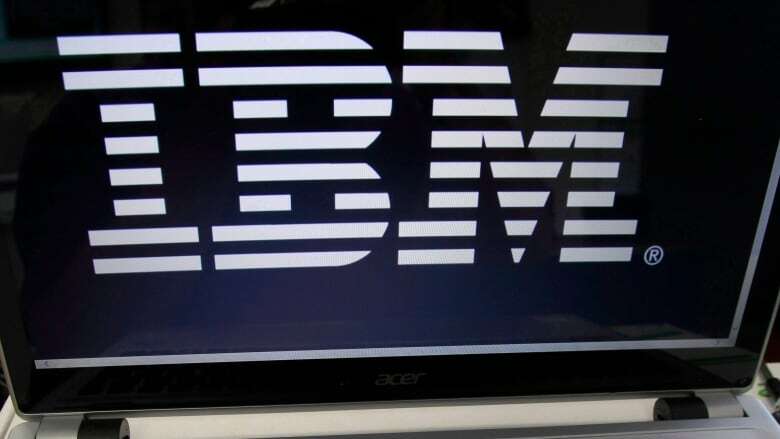 Last November, it inked a non-competitive contract with IBM Canada worth at least $500 million, with options that could bring the value up to $790 million. It was the largest sole-source deal ever signed by the agency, which was created in 2011. According to an internal Treasury Board document obtained by CBC News in 2016-2017, IBM Canada was Ottawa's top IT vendor, with contracts valued at $3.1 billion in that fiscal year. 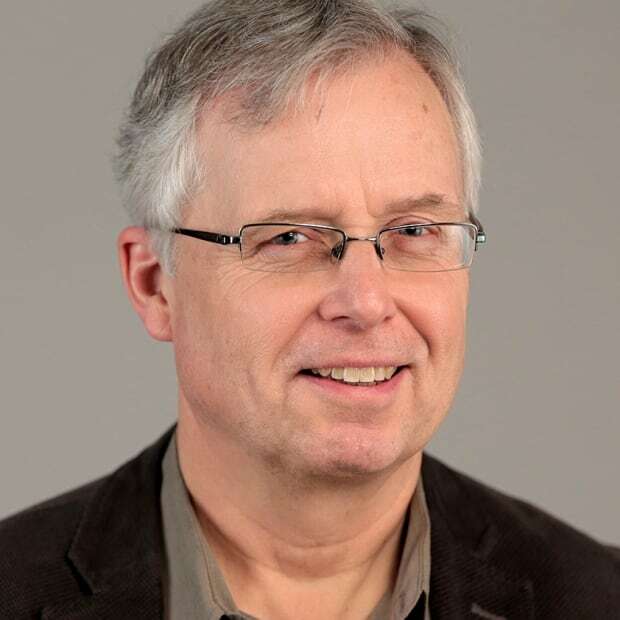 Ottawa's chief information officer, Alex Benay, acknowledged in an internal memo in August 2017 that the federal government's "IT procurement processes favour incumbents and don't foster enough new entrants into the process." Shared Services Canada defended the five-contract, $10-million threshold for firms applying for work in the data-centre project. The requirement "is one of the indicators of an applicant's capability and experience in executing such large and complex migrations," spokesperson Monika Mazur said in an email. She added that because of national security interests, all firms must have a presence in Canada to bid, and that "small and medium suppliers are encouraged to partner with larger organizations to share their unique skill sets and experience to contribute to the success of this modernization initiative." 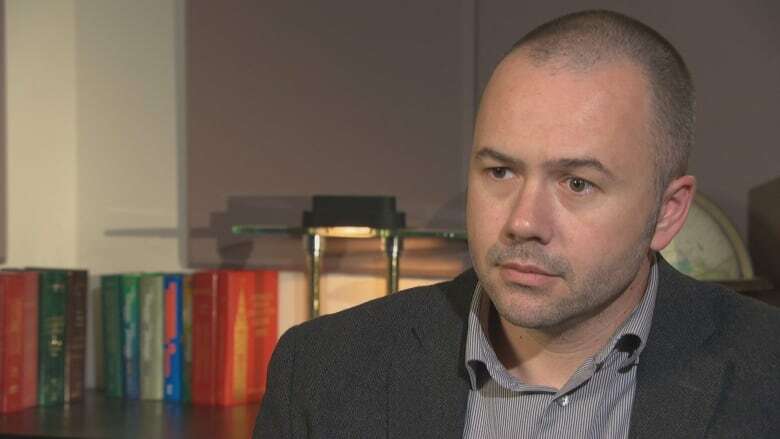 Craig McLellan, founder of the Toronto tech firm ThinkOn, said there's plenty of government funding for tech start-ups in Canada, but much less support for established companies looking to expand to be able to compete globally. "It's disappointing when it's not well thought through, as far as how to leverage these opportunities to help domestic companies," McLellan said. "I think most Canadian entrepreneurs would tell you they much prefer a hand up than a handout." "Once you get beyond start-up and you get to the scale-up phase, it's really about learning how to compete and really honing your talents so you can take it abroad." McLellan, whose wholesale firm employs 27 people and serves 600 customers in Canada, said most homegrown companies cannot afford government-relations teams to press Ottawa for contracts, the way large American-based companies do. "It's very difficult to carry the same weight as some of the foreign multinationals," he said. "It's an uphill battle." 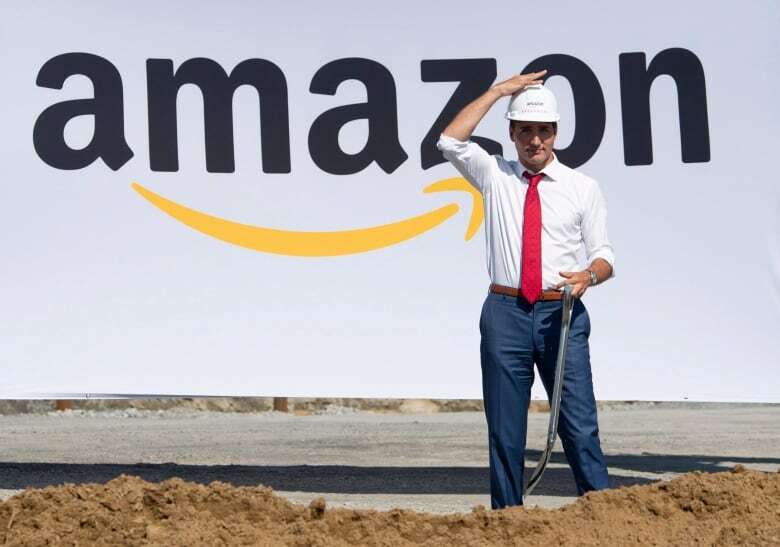 This week, Prime Minister Justin Trudeau held a news event at the future site of an Amazon warehouse in east-end Ottawa, saying the American-based firm is helping to further establish Canada as a "hub of tech and innovation." The facility is eventually expected to employ 600 people. The Liberal government launched a new agency in March, Invest in Canada, with a $218-million budget over five years to attract foreign companies to Canada. The agency says about one in every eight Canadian workers is employed by a foreign-controlled, multinational enterprise.